Diuretic Furosemide in bodybuilding is a popular diuretic drug that is used "for drying" in the last week before the competition. Furosemide is one of the most powerful diuretics, as well as the most dangerous. In this article we will talk about the dangers of furosemide, side effects, as well as describe how to mitigate its actions, which are used by bodybuilders. 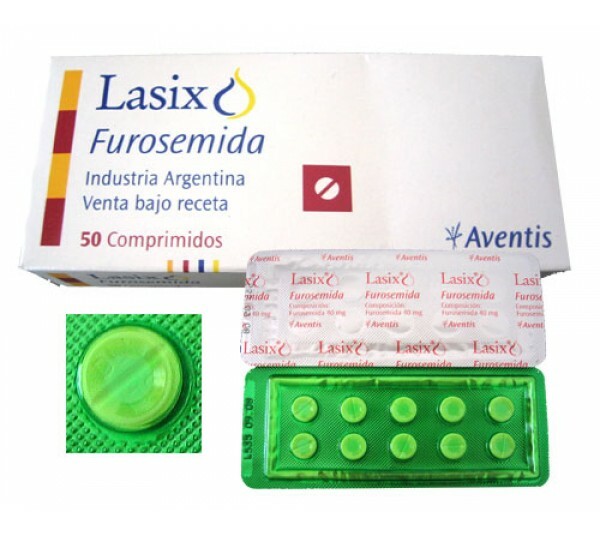 Lasix is ​​a brand name for the diuretic drug Furosemide, which is currently used to denote all drugs analogues of furosemide of different brands 3. What makes furosemide popular is its very low price, especially if it is produced in third world countries (Mexico, China). Low price and a really strong diuretic effect puts it out of competition, not allowing other drugs to enter the market 3. Diuretics act directly on the kidneys through various mechanisms. Some of them are more “mild” and relatively safe, while others are extremely strong, both in action and in severity of side effects. Furosemide (Lasix) refers to loop diuretics, which are among the most powerful and dangerous diuretic drugs used in bodybuilding.